This option gives you access to a 30 day free trial license and the MSC Apex installer. To request a free trial, please fill in the form to the right. All registrations will be reviewed and fulfilled if approved. A special version of MSC Apex is available to engineering students. Instead of using the MSC Apex Free Trial, you are welcome to use the MSC Apex Student Edition. The MSC Apex Student Edition may be downloaded at this link. Tutorials are also available at the link. Please note: An incorrect physical address will lead to a delay receiving your license. Ensure you have a machine with Windows 7 64-bit (Professional) or Windows 10 64-bit (Professional). For an optimal experience, it is recommended you have one of the following types of graphics devices on your machine: nVidia Quadro or AMD FirePro. Full hardware and software requirements are available at this link. Open the Command Prompt window by clicking the Start button , click All Programs, click Accessories, and then click Command Prompt. Type ipconfig /all and press the Enter key. 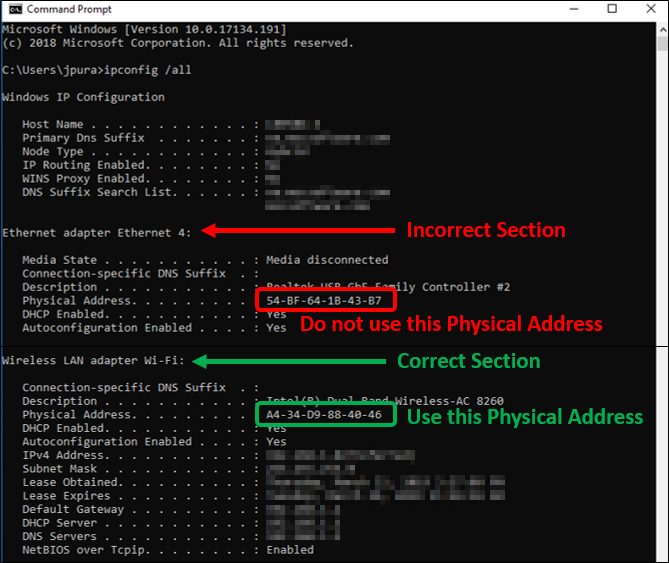 Search for section Ethernet adapter Local Area Connection (if using a wired internet connection) or Wireless LAN adapter Wi-Fi (if using a Wi-Fi internet connection). 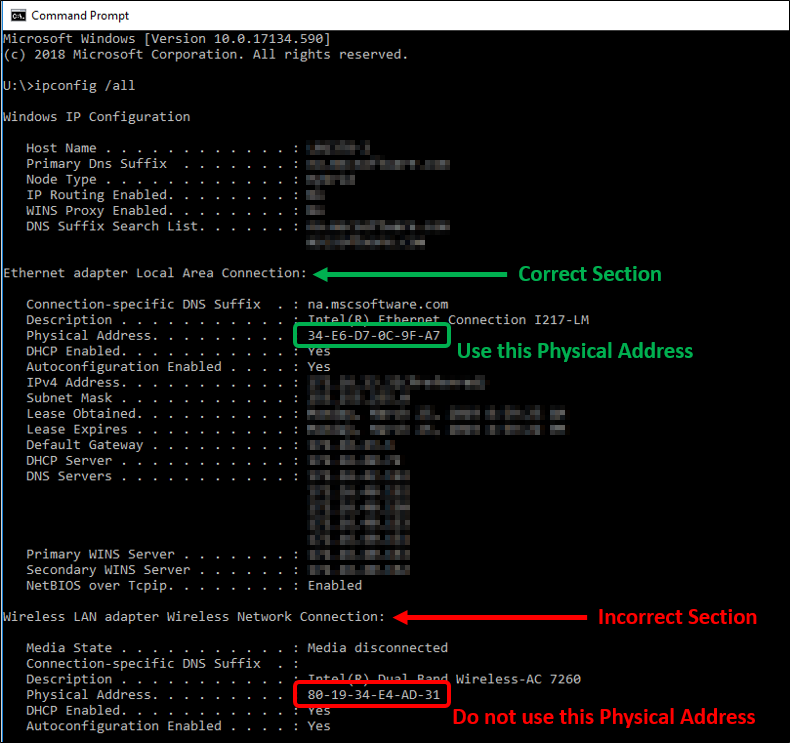 The Physical Address listed in this section is the one to use when filling out the registration form. Click on images to view them full size. Please include me in email updates on products, news, blog articles, webinars and events from MSC Software and its subsidiaries and affiliates.